JSMC calls all youths for a community outreach volunteering opportunity. If you are looking for that volunteering hours for your school then this is one such opportunity. 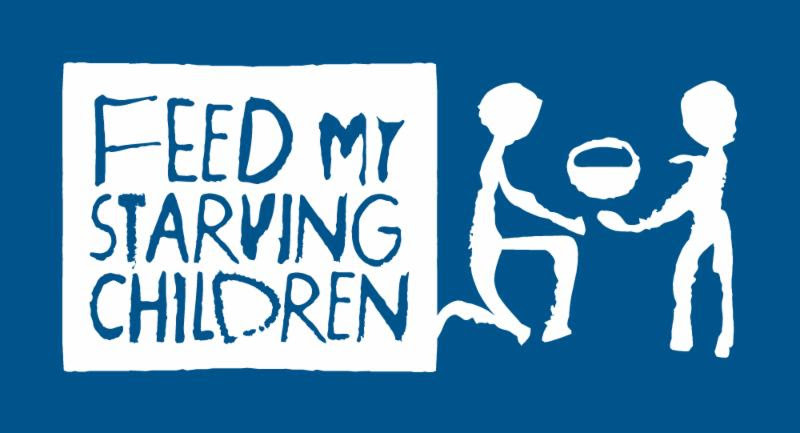 Join us for a Noble Cause to feed starving children around the world by packing food for them. We have LIMITED Spots and they fill out fast. So Sign Up TODAY!! !